The director of cellular agriculture at JUST Inc, formerly known as Hampton Creek, has started his own company, business filings show. Mission Barns Inc. was incorporated in the state of Delaware on March 2, 2018, by Eitan Fischer. Fischer was JUST’s director of cellular agriculture, another name for “cultured” or “clean” meat, growing animal products directly from cells. Fischer did not reveal many details about Mission Barns but told Gizmodo that he planned to publicly share more about the company in a few weeks. JUST confirmed in a phone call with Gizmodo that Fischer, as well as researcher David Bowman, had left the company. Long-time biotechnology researcher Kevin Hicok is the new director of cellular agriculture as of February, and Chief Technical Officer Peter Licari will continue overseeing the group as they develop their cultured meat, according to the company. Start-ups including JUST, Memphis Meats, and others are attempting to craft meats grown from cells. They hope to potentially offer kill-free alternatives to meat from slaughtered animals. 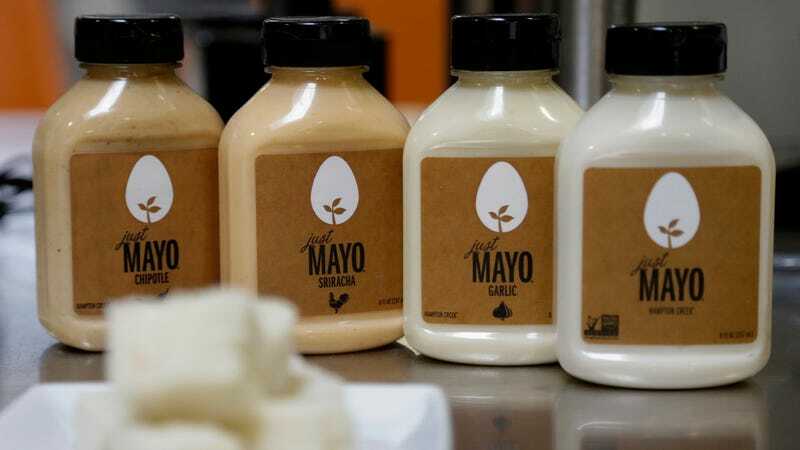 JUST is perhaps more well known for its plant-based food products such as mayonnaise and dressings. JUST has made some of the field’s most aggressive claims regarding the product, and has said that they aim to release a commercial product this year. Some industry observers, including us, have been skeptical of the entire industry’s optimistic predictions. JUST has been embroiled in several controversies over the past few years. Others have reported the company ran an operation to buy their own product, and last year nearly their entire board of directors left. Jacy Reese, founder of the Sentience Institute think tank, told Gizmodo Fischer’s launch of a new company was meant to get cultured meat to market sooner. JUST will continue to move forward developing their meat—after all, there’s only eight months of 2018 left.